A desperate 35 year-old Young-sil is more than ready for full time job. And finally she gets a call from National security department as an intern. But her joy lasts no long, soon asked to leave. 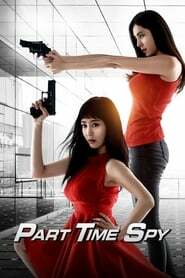 Accidently she discovers a secret about her boss and she suggest a deal of full time job to help him; secret spy.